Corr Commercial had an existing light office and retail strip in Lansing’s well-known Frandor shopping district. However, the aging complex was high maintenance, and Corr desired to take advantage of a brownfield credit for new construction. 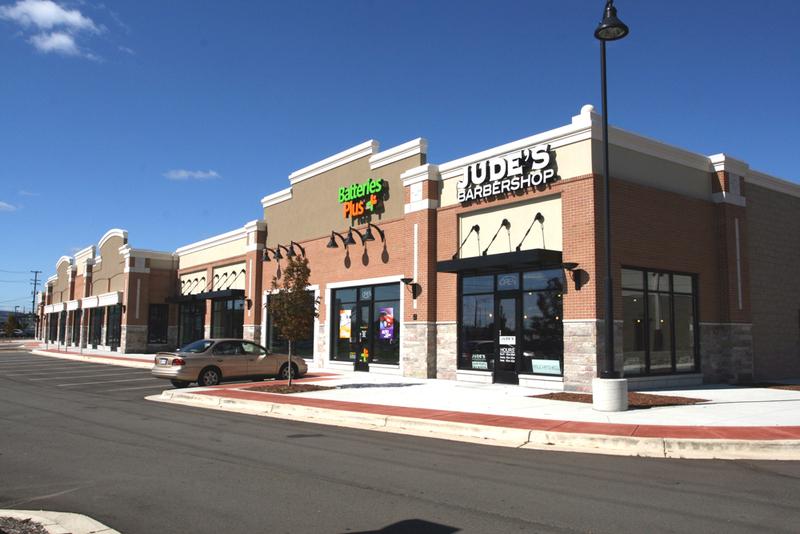 Wieland oversaw the demolition of the existing complex, then constructed a modern, 28,000SF strip mall with attractive storefront and new parking. Today, the outlet is home to eight retailers, among them Dunkin Donuts, Mattress Firm, Batteries Plus, and Triple A.